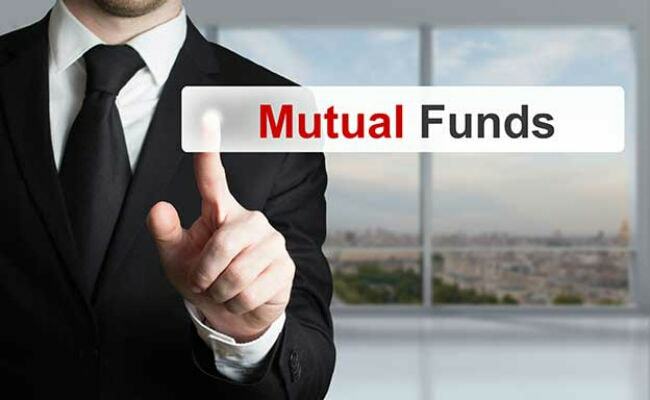 New Delhi: Enthused by strong participation from retail investors, the number of mutual fund folios has grown by over 95 lakh in the first eight months of the current fiscal to an all-time high of 6.5 crore at November-end 2017. Folios are numbers designated to individual investor accounts, though one investor can have multiple accounts. According to data from the Securities and Exchange Board of India (Sebi) on total investor accounts with 42 active fund houses, the number of folios rose to a record 6,49,21,686 at the end of November from 5,53,99,631 at March-end -- a rise of 95.22 lakh. Vidya Bala, head of mutual fund research at FundsIndia.com said, said that the increase in folios has come mainly from the retail category, which is evident by strong double-digit growth in investors' accounts in equity, balanced and debt categories. Besides, sharp rally in markets coupled with low interest on deposits attracted more investors towards mutual funds, she added. Growing participation from retail investors, especially from smaller towns, and huge inflows in equity schemes have also contributed to the upside. Steps taken by markets regulator Sebi such as giving extra incentives for fund houses expanding into smaller cities, along with increasing investor education programmes to popularise mutual funds is also paying dividend. Retail investor accounts -- defined by folios in equity, equity-linked saving schemes (ELSS) and balanced categories -- grew by 86 lakh to more than 5.3 crore during the period under review. Overall, mutual funds have seen an infusion of Rs 3.8 lakh crore, while equity and ELSS alone attracted an impressive inflow of over Rs 1.2 lakh crore. A mutual fund pools the assets of its investors and invests the money on behalf of them. It provides diverse investment instruments like stocks and bonds without requiring investors to make separate purchases and trades.